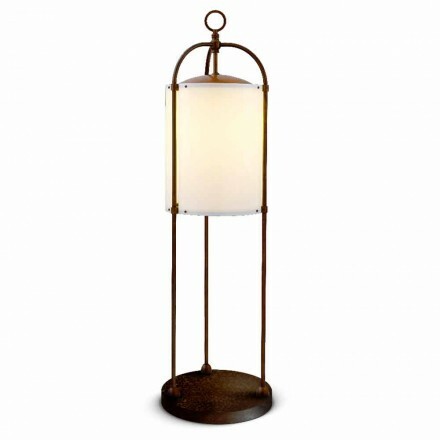 An excellent lighting element for your living room or bedroom are brass floor lamps. This category is dedicated to them, lamps with a simple and linear design perfect for private and contract environments. Wonderful floor lamps with antique brass structure and white fabric lampshade. 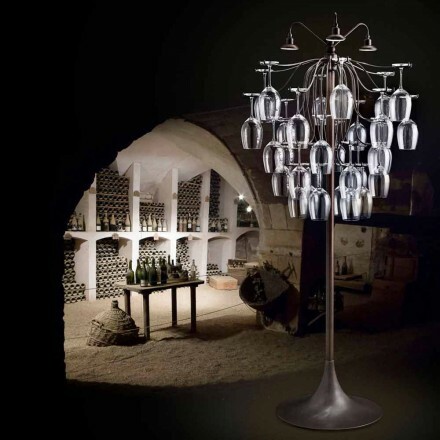 Different shapes to better adapt to the style of every room in your home. Perfect for a vintage design furniture will give a magical atmosphere to your home. Not only the classic vertical floor lamps, but also the arch lamps with round base perfect to illuminate the reading corner furnished with an armchair and a small table. Discover the entire collection on our website and if you have any questions about our products or request a quote, please contact us. Our staff is present at the phone number you will find on the site, at our e-mail address and in the appropriate chat to answer all your questions.